Official press release: American Honda is conducting a safety recall, in conjunction with CPSC, to replace the clutch basket and judder spring on all 2018 CRF250R motorcycles. Under certain conditions, the clutch basket can break and possibly cause the engine to lock up, increasing the risk of a crash and injury hazard. All registered owners will receive a letter about the safety recall. The clutch basket and judder spring will be replaced with modified parts and the repair will be carried out at no cost to the owner. 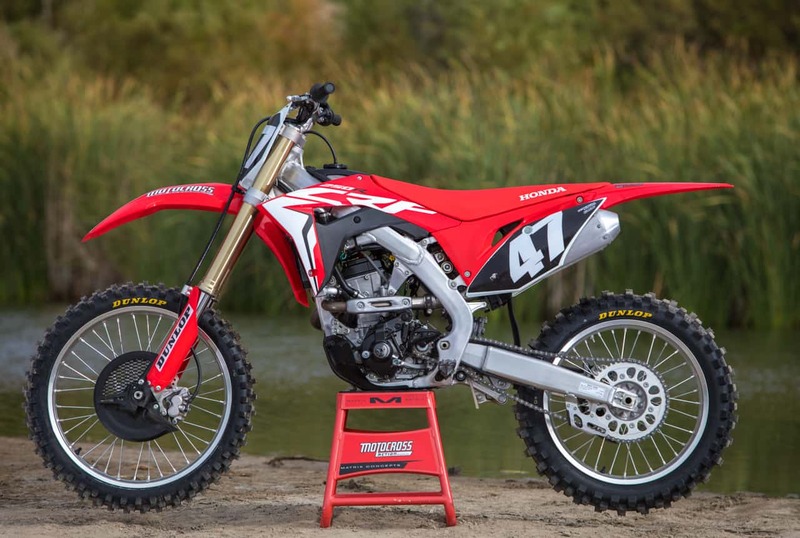 Dealers have been instructed to stop selling new or used 2018 model-year CRF250R motorcycles until the issue has been rectified. 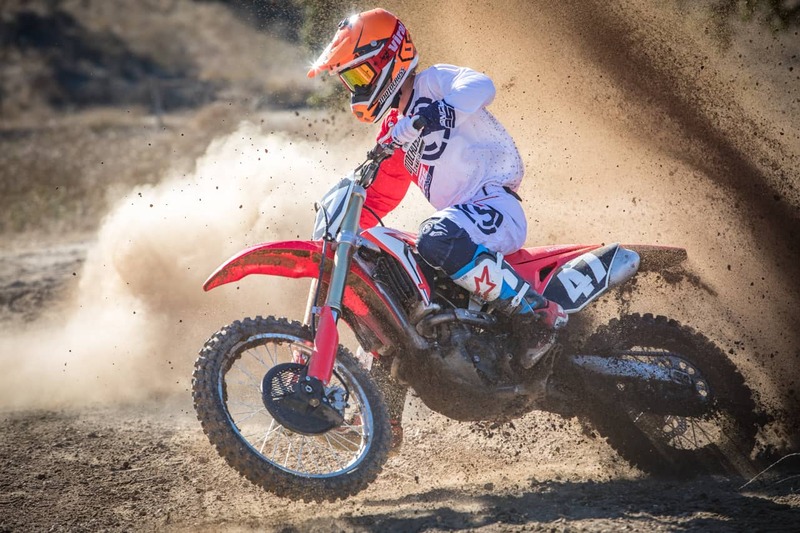 According to the Consumer Product Safety Commission (CPSC): “Consumers should immediately stop using the recalled off-road motorcycles and contact their local authorized Honda Powersports dealer to schedule an appointment for a free repair. Honda is contacting all known purchasers directly. American Honda has received 19 reports of clutch failure, including two that led to engine lock up. No crashes or injuries reported.” Affected bikes were sold from November 2017 through July 2018 for about $8,000—about 3200 units.